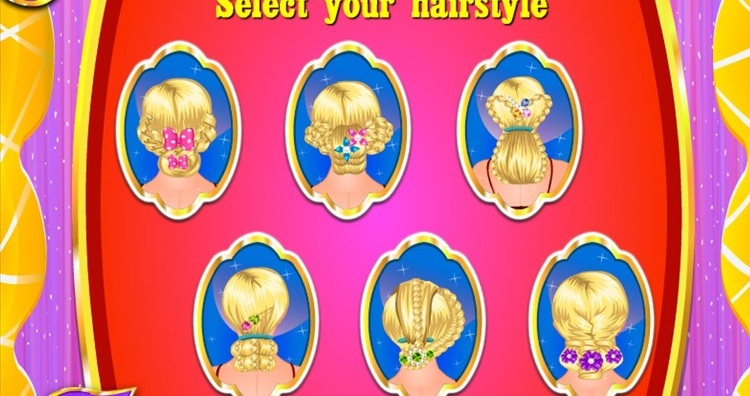 In this hair salon game you can make different braided hairstyles. 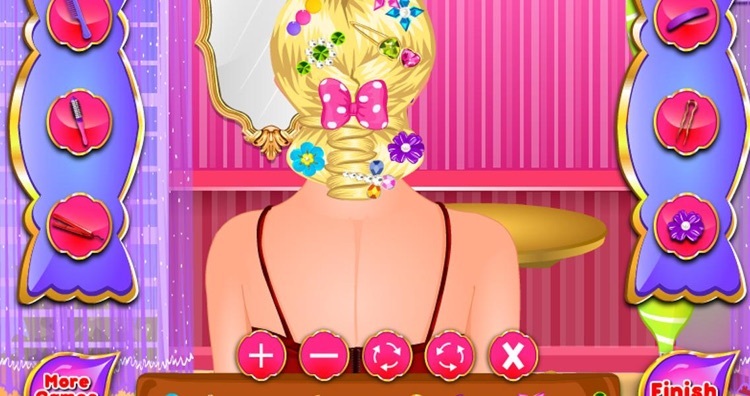 You are the hairdresser in this hair spa salon. Choose one of the six braided hairstyles. 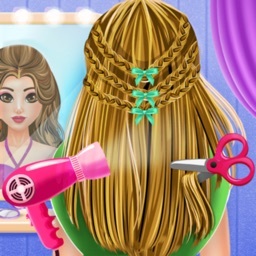 Brush and braid the hair, follow the tutorial and become a professional hairstylist. 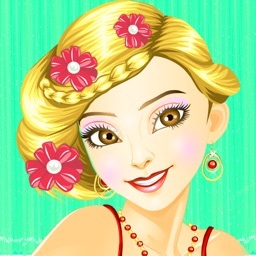 Help all your customers in the hair spa salon. They all want a special braided haircut. Make a beautiful bun or a french braid or fishtail. 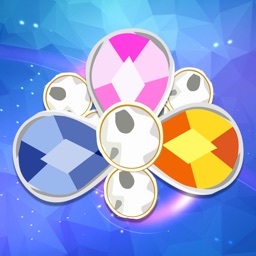 There are a lot of different hairstyles and haircuts. Become the best hairdresser in the world. 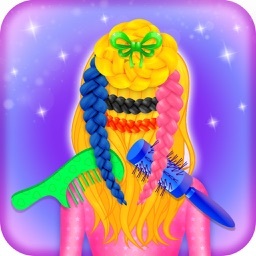 Braided hair spa salon is a game from Top Girl games and one of the best free hairstyles makeover game for kids and braid hair salons, we publish many different easy to play girl game apps. We hope you will enjoy our Braided hair spa salon and we hope you give us the love by liking our Facebook page or follow us on twitter. 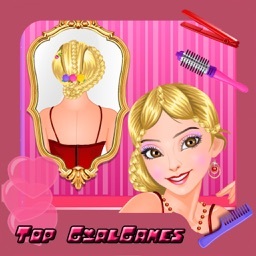 So we can keep you up to date on our girl games, braided, hairstyle and hair dresser games.